Here at Camp Bow Wow Lafayette, we understand that dogs are much more than just pets – they are valuable members of our families that deserve the best care. 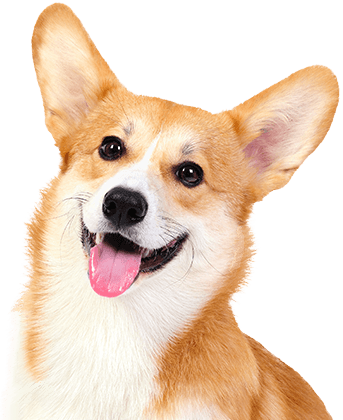 Our trusted staff is proud to provide industry-leading dog care services in Lafayette. 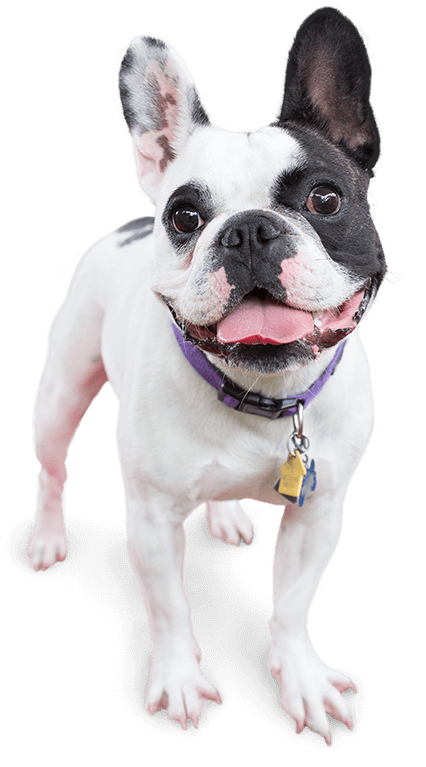 Camp Bow Wow® offers a play-based environment with indoor and outdoor areas your dog can run, romp, and play around in all day long. When your pup is with us, you can trust us to treat them as a member of our own family. Your furry family member is always in the best hands when they’re at Camp. 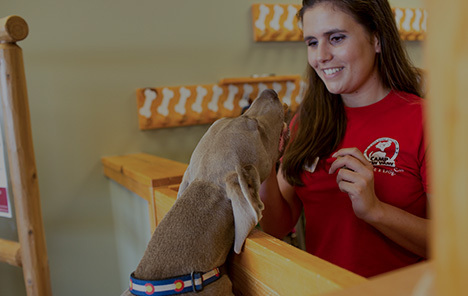 Our canine-loving Camp Counselors are thoroughly trained in dog behavior and certified in pet CPR and pet first aid. In addition, our live web cams allow you to check in on your four-legged loved ones no matter how far away you are. With Camp Bow Wow Lafayette, you can find comfort in knowing your pup is having a Dog Gone Good Time® at Camp. Treat your pup to fun-filled days of play! Contact us at (337) 237-3647 to schedule your dog’s interview and get your first day free!